Fundraisers – Help Support Our Team! 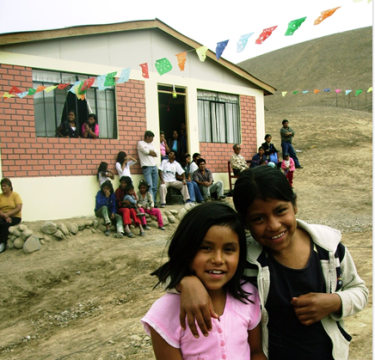 There are many ways you can help support the Peru mission team! Credit/debit, cash and check’s accepted. 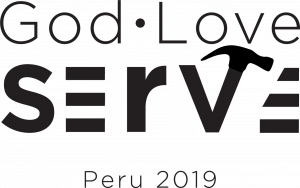 (1) Purchase the Peru 2019 t-shirt for $15. Paper version – $15 and will be delivered already three-hole punched and ready to be placed into a binder. (3) 5k Fun Run/Walk. 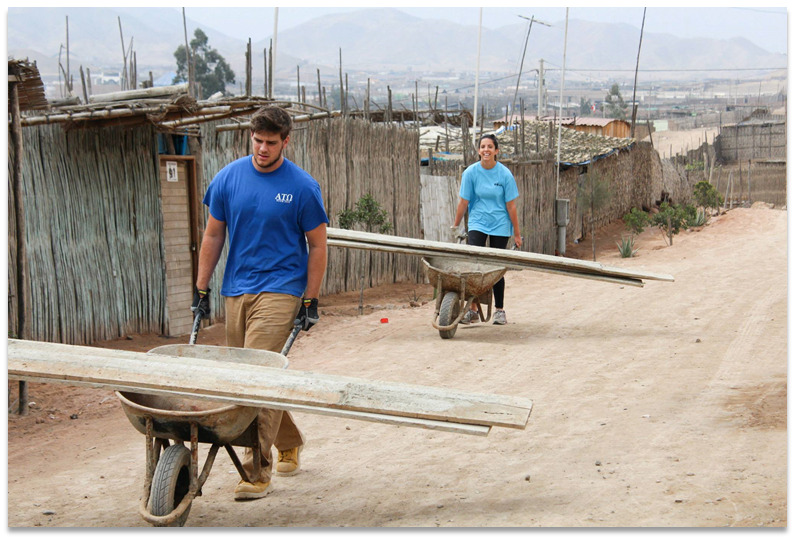 The Peru Mission team will host a 5k Fun Run/Walk on Saturday, April 20th in the Northridge Estates. Race registration open at 8:00am and parking will be at Northside Elementary School. 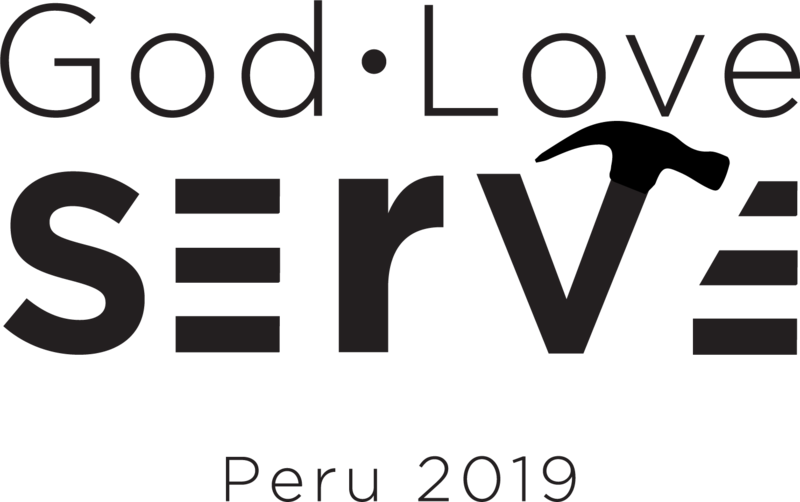 Entry fee is $20 per person and includes the Peru 2019 t-shirt. Family and children are welcome! Pre-registration and race details can be found at www.midwaybc.net/5k.